The soft and fluffy teddy bear is the best way to make your friends smile and enhance the bond of love with your beloved. It will make a soft token of love for the important people in your life and definitely add a beaming smile to their face. 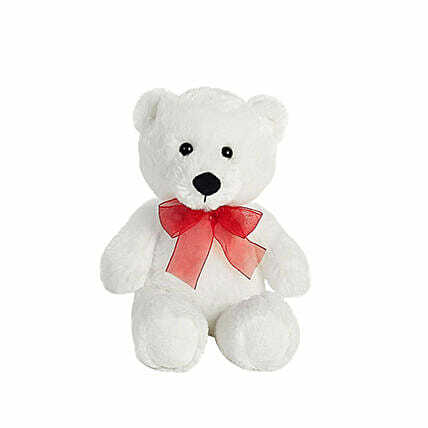 Order this adorable teddy online to gift your beloved or friends on Friendship Day, Valentine's Day, and birthday.